1" Core Drill Bit $58.00 1" Core Drill Bit . 5/8" x11 tpi hub thread. Laser welded 10 mm diamond teeth segments. Cuts Reinforced concrete, brick, block and asphalt. Full 1" OD. Cheapest core bit prices in NC. American Made. 2" concrete cutting Core Drill Bit 2" Core Drill Bit. 1 1/4" x 7 tpi hub thread. Laser welded 10 mm diamond teeth segments. Cuts Reinforced concrete, brick, block and asphalt. Full 2" OD. Charlotte NC American Made. 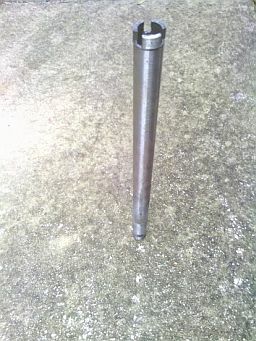 3" Core Drill Bit 3" Core Drill Bit. 1 1/4" x 7 tpi hub thread. Laser welded 10 mm diamond teeth segments. Cuts Reinforced concrete, brick, block and asphalt. 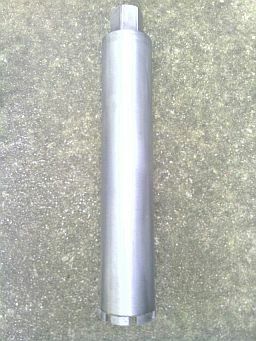 Full 3" OD. American Made. 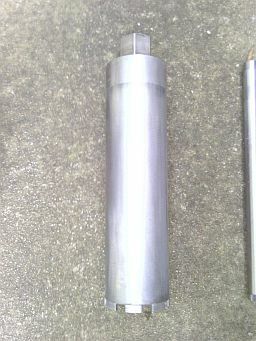 4" Core Drill Bit 4" Core Drill Bit. 1 1/4" x 7 tpi hub thread. Laser welded 10 mm diamond teeth segments. Cuts Reinforced concrete, brick, block and asphalt. Full 4quot; OD. American Made. 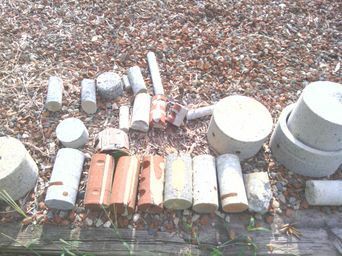 It's possible to core drill more than a 100 holes average in reinforced concrete per core drill bit. 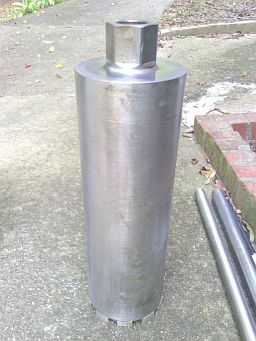 5" Core Drill Bit 5" Core Drill Bit. 1 1/4" x 7 tpi hub thread. Laser welded 10 mm diamond teeth segments. Cuts Reinforced concrete, brick, block and asphalt. Full 5quot; OD. American Made. 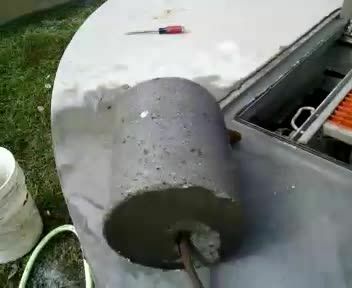 Wet core drilling concrete or brick makes no dust. Diamond core drilling also makes a clean cut hole. 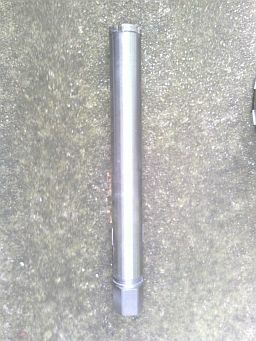 6" Core Drill Bit 6" Core Drill Bit. 1 1/4" x 7 tpi hub thread. Laser welded 10 mm diamond teeth segments. Cuts Reinforced concrete, brick, block and asphalt. Full 6" OD. American Made. 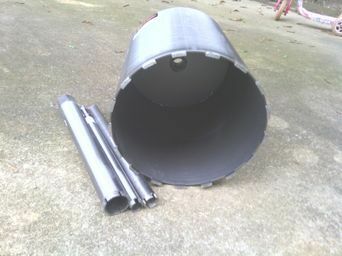 8" Core Drill Bit 8" Core Drill Bit. 1 1/4" x 7 tpi hub thread. Laser welded 10 mm diamond teeth segments. Cuts Reinforced concrete, brick, block and asphalt. Full 8" OD. Charlotte NC. American Made. 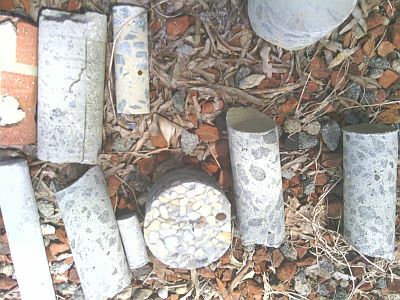 Concrete core drilling is sometimes confused with hole sawing. 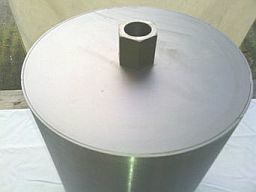 Diamond core drill bit will not cut wood. Cheap Core Drill bit Prices. 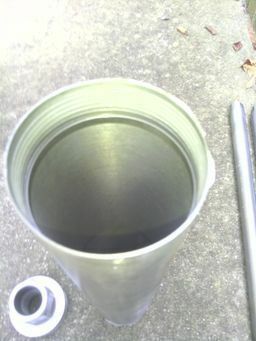 10" Core Drill Bit 10" Core Drill Bit. 1 1/4" x 7 tpi hub thread. Laser welded 10 mm diamond teeth segments. Cuts Reinforced concrete, brick, block and asphalt. Full 10" OD. American Made. 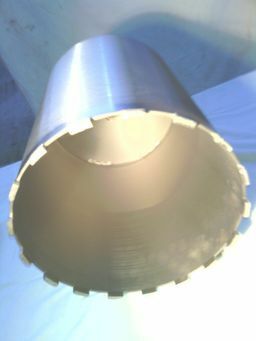 12" Core Drill Bit 12" Core Drill Bit. 1 1/4" x 7 tpi hub thread. Laser welded 10 mm diamond teeth segments. Cuts Reinforced concrete, brick, block and asphalt. Full 12" OD. American Made. Yea Even a concrete core driller has something to say (who Don't?) about the work we do and tips and information. Charlotte Core Drill YouTube Videos on our core drilling bits at work We demostrate how we use our core drilling bits on projects where we core drill holes in concrete walls and floors. Don't see a core drill bit size you need? "Go slower when cutting rebar"
"Only use enough water to make a lite slurry"
Our Concrete Core Drill Bits are self sharpening. Fast and accurate results.